While the world is in the grip of World Cup fever and everything Brazilian, I thought it only appropriate to feature a release from a Brazilian artist. 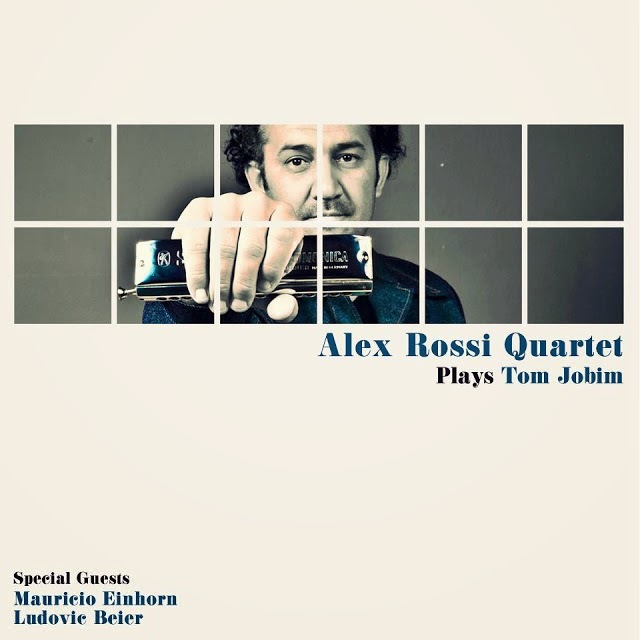 Harmonica player Alex Rossi's album "Alex Rossi Quartet Plays Tom Jobim" is out on Topcat Records. 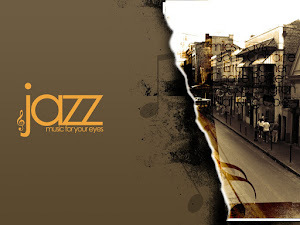 The album features special guests Mauricio Einhorn and Ludovic Beier and is a great mixture of Bossa Nova - a well known style of Brazilian music, Samba and Instrumental Music. 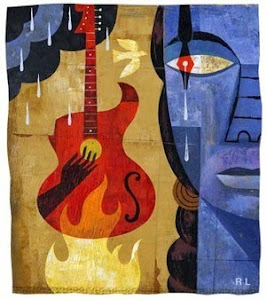 Born in 1974, South of Brazil, Alex Rossi met the Harmonica in his childhood. From amateur bands to Jazz festivals (he shared the stage, among others, with Hermeto Pascal), Alex deepened his knowledge of musicality. At the age of 18, he went on tour to Buenos Aires, Argentina, and at the age of 21, he took the road to Dallas, Texas, USA. This album follows on the heels of Rossi's performance on the soundtrack of the recent award winning cinematic hit, Nono The Zig Zag Kid, starring Isabella Rosellini. "It is wonderful to see the young new generation of harmonica players, following on the teachings of the master giant Toots Thielemans. This record celebrates the music of Antonio Carlos Jobim. Alex Rossi demonstrates that he has the heart, the technique and the talent to spread the gospel of Brazilian music with his own personal sound. I wish him longevity and success in his endeavors." "Your playing is very melodic and lyrical and you have a very nice technique. I am moved by your playing and wish you a beautiful career."